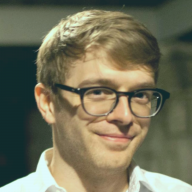 This is a 3-part series about using Trello like a pro. Check out the later installments Using Trello like a Pro: Part 2 and Using Trello like a Pro: Part 3. 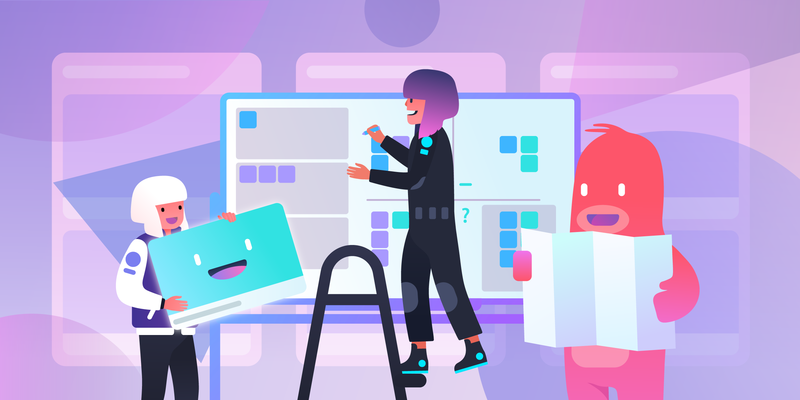 Trello is a very simple tool on the surface and as you pull back the layers, you will discover how dynamic and powerful it is for any and every project. 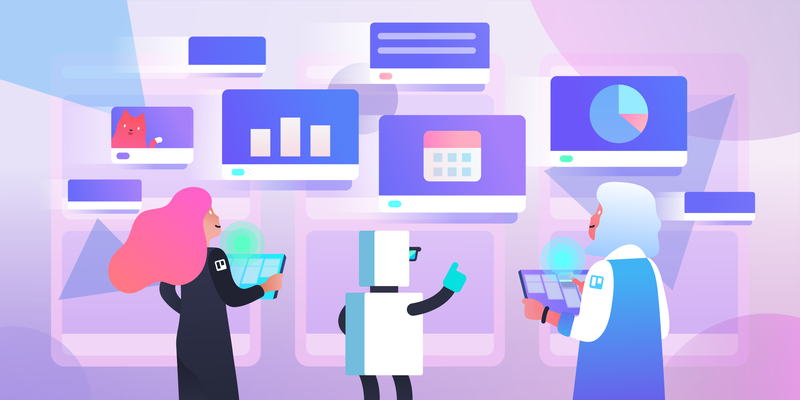 Millions of people and companies of all kinds and sizes use Trello to manage everything from team communication, onboarding processes, customer support, weekly to-do lists, and even meal planning schedules. 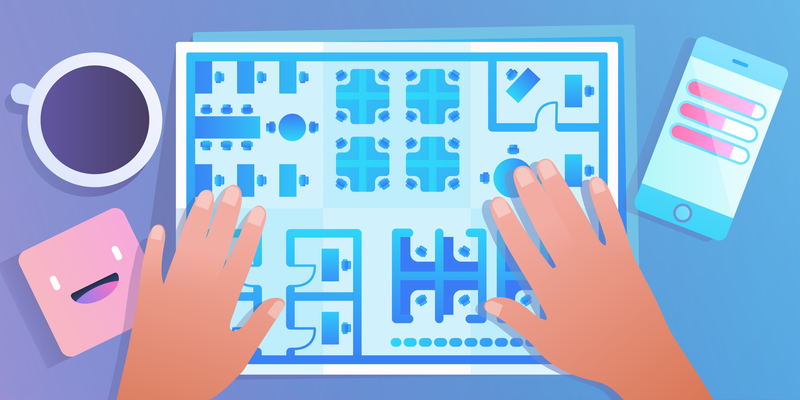 Trello is packed with incredible features, shortcuts, and Power-Ups that will boost your efficiency and productivity at work or at home. Let’s take a look! Trello is loaded with keyboard shortcuts. They let you do everything on a card, from archiving and moving them, to adding and removing members and labels, with a click of a key. You can press "?" at any time to bring up that page. (A shortcut for shortcuts? Mind blown.) I want to highlight a few of my favorites, though. My personal favorite is the "b" shortcut which opens the boards menu and lets you search for boards instantly. Press "b", type the first few letters of the board you're looking for, press enter, and you're there. It's the fastest way to switch boards. Another favorite is "f" which opens the card filter while on a board. You can instantly start searching for cards by title. The filter will also suggest members and labels, so you can start typing "da" and it will suggest “Daniel”. Press enter to see cards assigned to him. Press "x" to clear a filter. You can view the full list of Trello keyboard shortcuts here. Need to get the attention of another board member? You can mention them in a card comment and it will generate a notification for them. It's got autocomplete, too. Just start typing "@" and their name and you'll get suggestions. You can double click any free space on a board to open the “Add List” popover. Trello is smart enough to know that you clicked between "Doing" and "Done" and will default to that location. You can also click between two cards to create a card in that position on the list. Sometimes you don’t want your new card to be all the way at the bottom! These techniques will save you time moving and scrolling around the board. You can drag and drop multiple files from your desktop to a card to upload them. 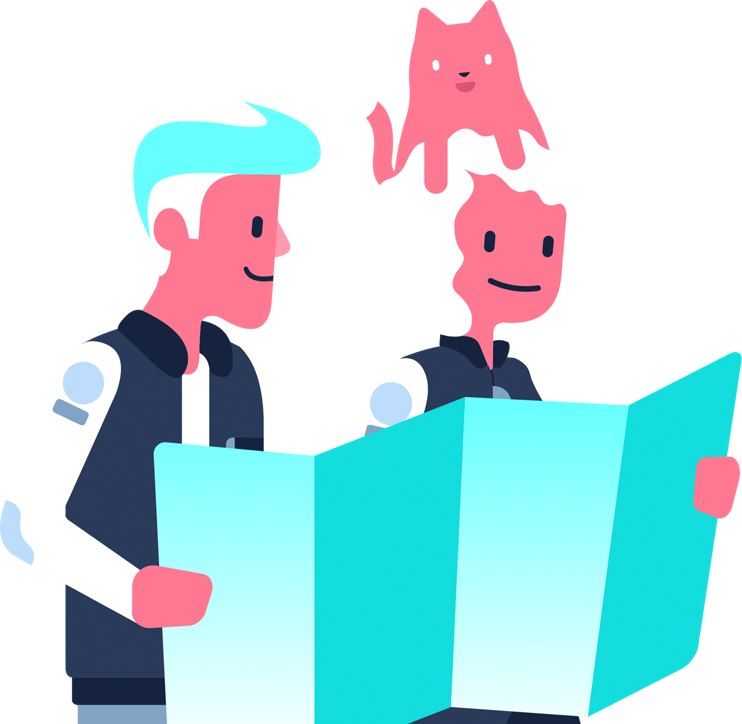 This is super handy if you want to share screenshots, images, or document that need collaboration from your team. You can also drag images from other websites to your cards. But that's not all! You can also paste images. Just find an image on the web, right click and select "Copy Image", open or hover over a card, and press "command + v" (Mac) or "control + v" (Windows). It works with any image on your clipboard. Speaking of attachments, you can upload files directly from your Dropbox and Google Drive accounts. 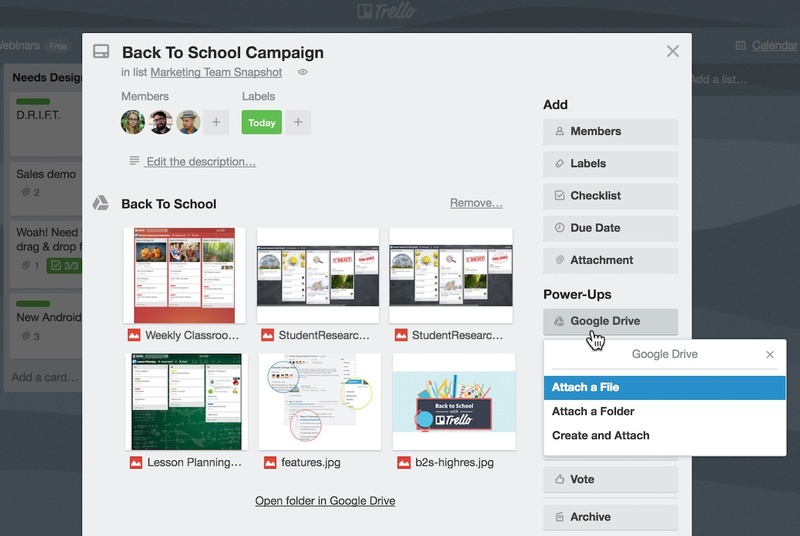 Open a card, click "Attach file…" in the sidebar, and select "Dropbox" or "Google Drive". Log into your account if you aren't already, and select your files. Ta-da! No shuffling or dragging required. Your files are shared with everybody. Got a board or card you want to use as a template? You can copy them. For a board, click the "Options" button, and select "Copy Board..." from the menu. For a list, click the menu in the upper right corner of a list and select "Copy List...". For a card, open the "More..." menu on the back of the card and select "Copy...".  You can also copy checklist items from other checklists on your board when creating a new checklist. Just click the "Add Checklist..." button in the card sidebar and select an option from "Copy Items From...". Sometimes you don’t need to communicate in words when you’re commenting on a Trello card. With emoji reactions, you can easily communicate your thoughts with a quick emoji on someone’s comment. To add a reaction to a comment, just click the emoji icon beneath the comment and select an emoji. Or, click an emoji that has already been added to reinforce the feels. Scrolling horizontally can be a pain. To make this easier, we added the ability to drag a board to scroll. Just find an open place on the board, click and hold, and drag left or right to scroll the board. That's much easier than finding a scrollbar and dragging it across. Ever need to move or archive all the cards in a list, like archiving everything in your "Done" list? We made that really easy, too. Just hover over the list title, click the menu button in the top right corner, and select "Move all Cards in this List…" or "Archive all Cards in this List…". 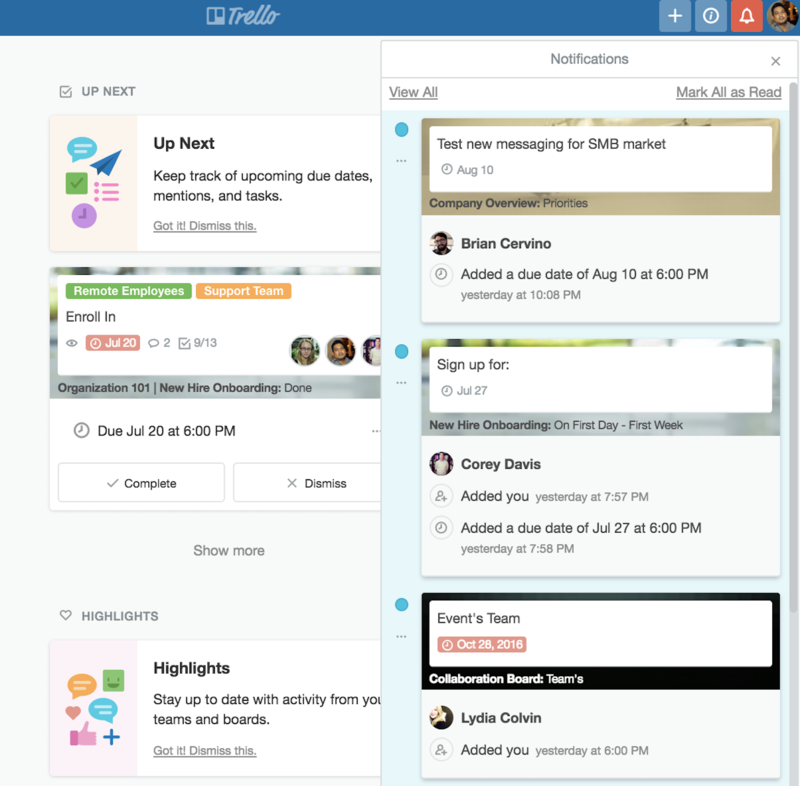 Do you keep Trello open in your browser or on your desktop all day? If you're using Chrome or Safari, your browser can generate desktop notifications. Just click the Notifications button in the header, and select "Allow Desktop Notifications…" from the menu. Now when you get a notification, a small window with the notification will show up in the corner of your desktop, no matter if your tab is focused. 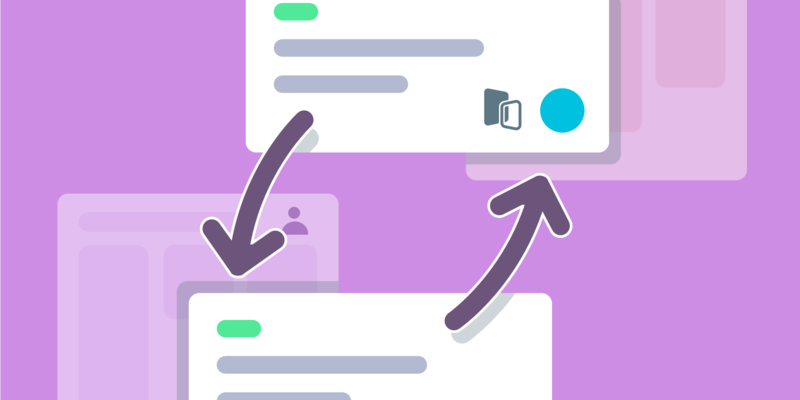 You can also organize your notifications easily within Trello with the notification feed. When you go into your notifications panel you’ll see options like “Filter by Unread” and “Mark All as Read.” These options allow you to quickly categorize information you are receiving and select only the items that you wish to keep unread at any given time. Selecting “Filter by Unread” will show you only those notifications, selecting “View All” will bring you back to your master list of all notifications in chronological order. Full notification features are available on Trello web, desktop, and mobile. Dive deeper into this functionality here. Every pro should have their Trello boards available in their back pocket. We've got you covered. Trello is available for iPhone and Android. So next time you’re at the grocery store, you don’t have to fumble around for your scribed list and a pen. Just open up the Trello app on your smartphone and start ticking those items off your list and placing them into your cart. Drink plenty of water, get eight hours of sleep a night, and have three square meals a day. Not really about Trello. Just some good advice. 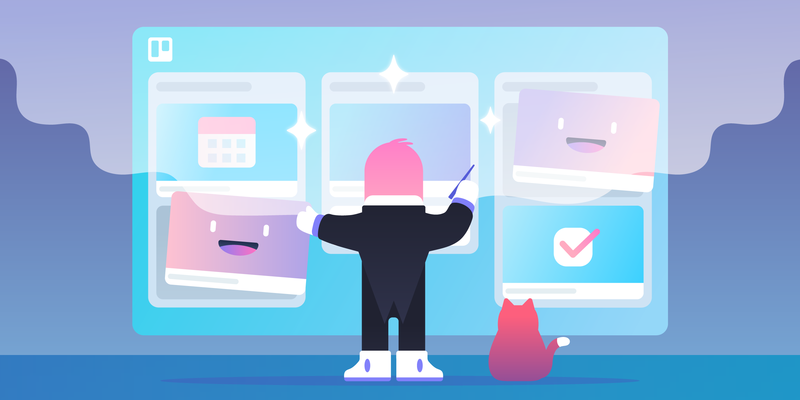 There are a multitude of ways to use Trello like a pro, that’s why we created a Part 2 and Part 3 to dive deeper into the functionality and features of the tool. 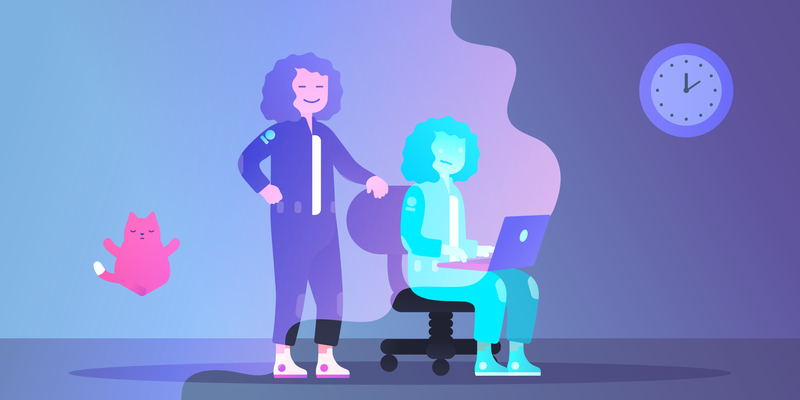 And if you’re looking for more inspiration on how power users use Trello, browse through our Inspiration Portal here.